For your goals to help you achieve success, they must be rooted in reality and have some standards. That’s where SMART goals come into play. 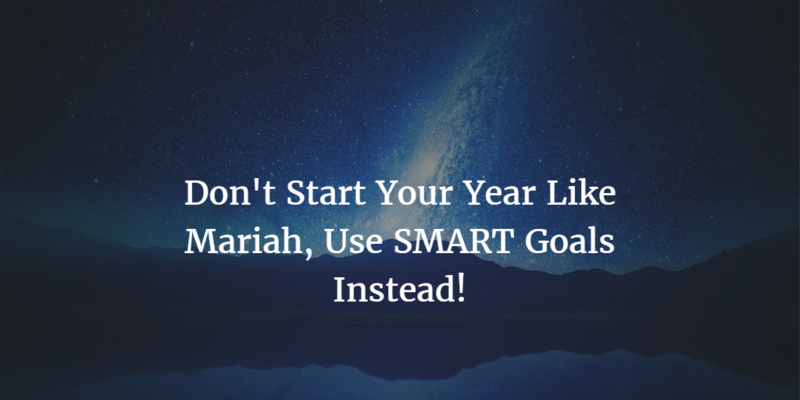 Here’s how to make sure your goals are SMART.